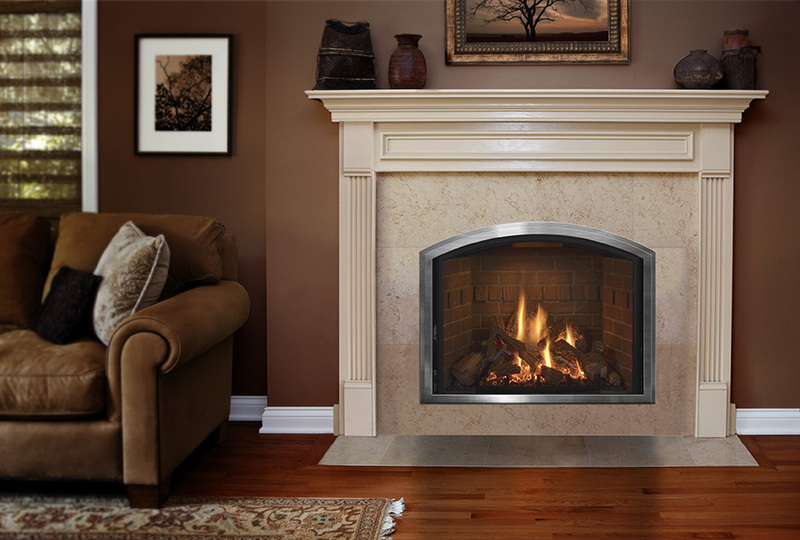 Mendota has long been the leader in the luxury gas fireplace market. 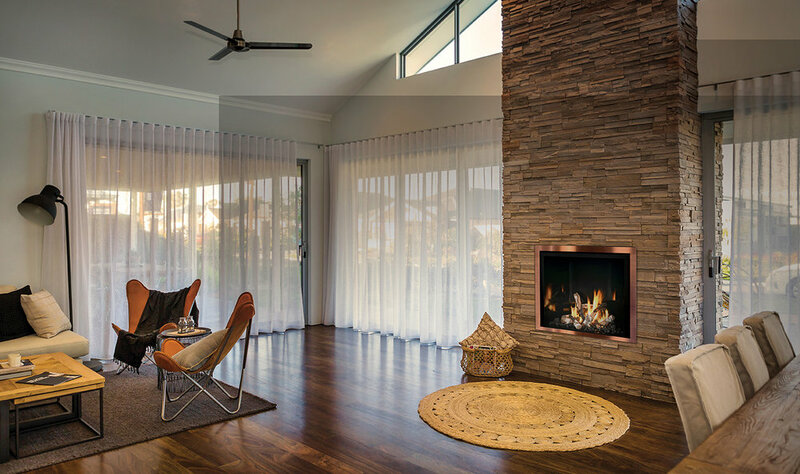 Mendota's outstanding flame picture, high P4 efficiency ratings, durability, style, and hundreds of stylistic options (interiors, faces, logs) are the "gold standard". Owned by Johnson Gas, their support is amazing! Here are some Mendota ideas to peruse. 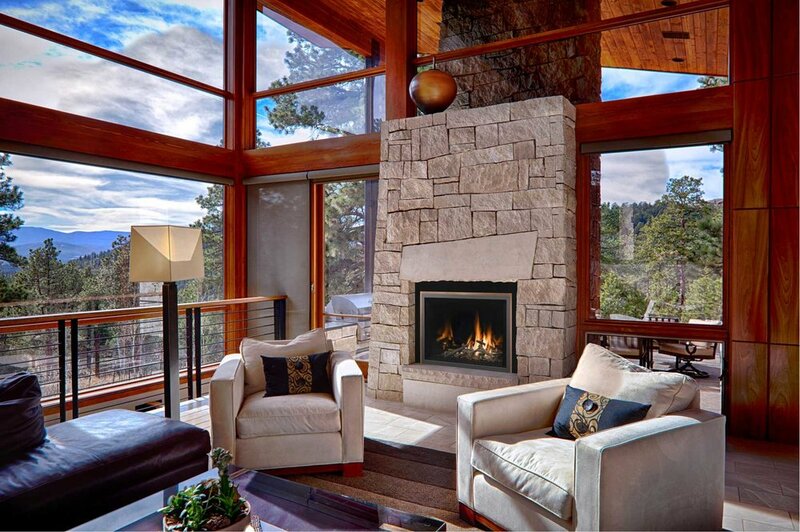 Definitely check out their site at mendotahearth.com, and yes, we are fiercely price competitive!